Does WD-40 help arthritis and ease stiff and arthritic joints? 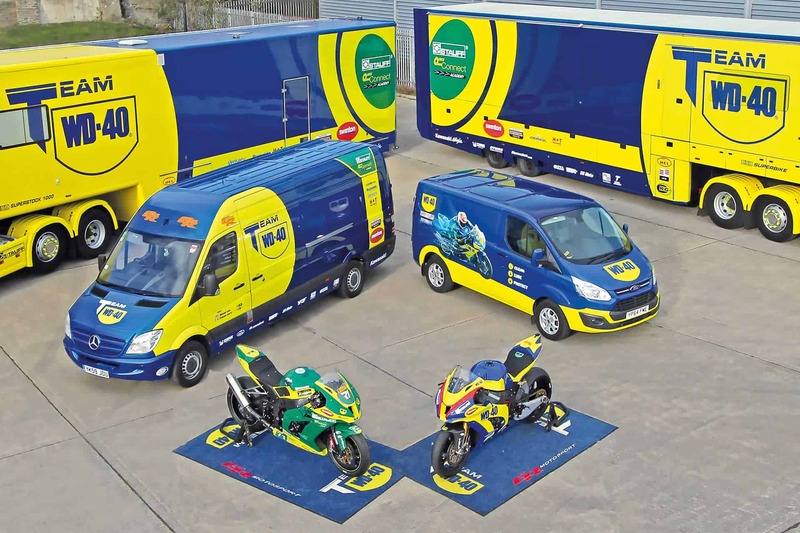 At WD-40 UK, we often receive comments on our Facebook Page or Twitter Feed from people who (believe it or not) swear that WD-40 can ease stiff joints caused by arthritis. Sometimes these are of course said in jest (and we enjoy a little giggle), but we have also had genuine claims that WD-40 works! Officially, we need to say that this is unproven and it’s important that we dispel the myth. Spray or rub on WD-40 to loosen up painful, stiff, arthritic joints; kind of similar to the Tin Man in the “The Wizard of Oz.” Except for one thing…our bodies aren’t made of metal. 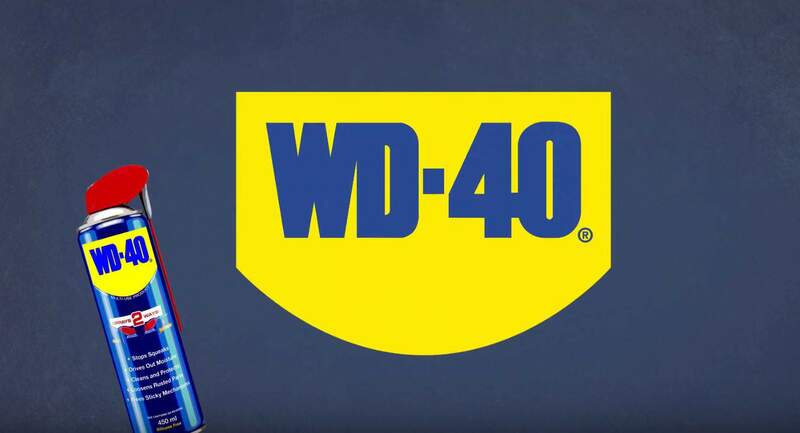 Sure, WD-40 is a popular product that has many house-hold uses and works wonders on squeaky hinges, rusted bolts and tools and stiff door locks; so it should make stiff, sore, squeaking arthritic joints work better? That is the logic, but guys, it doesn’t. Fact: This popular headline, appearing at least once a year in the tabloids, is completely FALSE. WD-40 Company does not recommend the use of WD-40® for medical purposes and knows no reason why WD-40 would be effective for arthritis pain relief. WD-40 contains petroleum distillates and should be handled with the same precautions for any product containing this type of material. 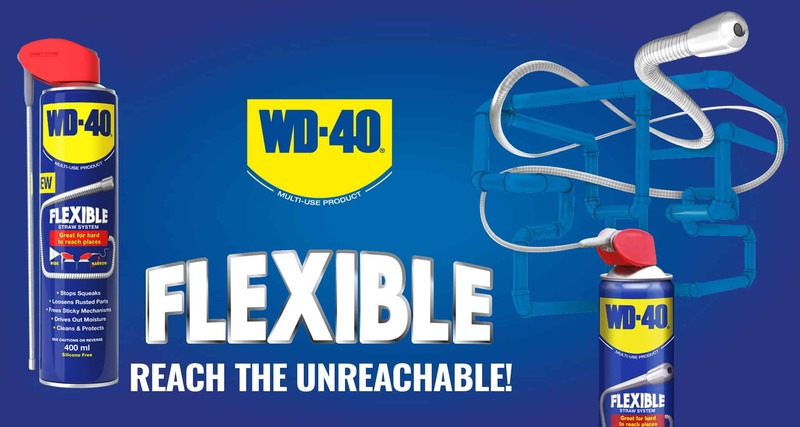 It’s one can with thousands of uses (you can find out more about all the uses WD-40 has here) but helping with arthritis is NOT one of them!